Speech recognition is a hot topic right now, and for good reason. 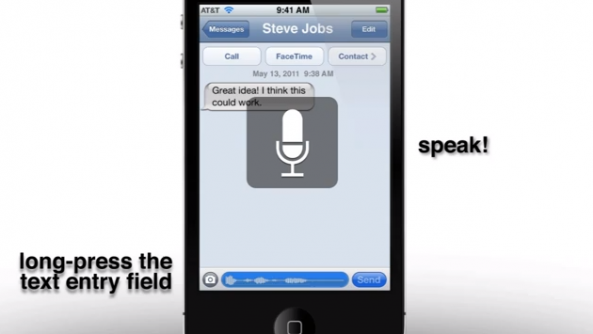 It’s evident that iOS 5 is going to feature a heavy mix of speech recognition tech, and this is the way that mobile phones are headed as a whole. But how exactly will speech recognition integrate with iOS? For instance, how will we go about transcribing an SMS message using only our voice? Being an avid proponent of jailbreak apps and tweaks, I have to say that that looks eerily similar to a mix of Action Menu Voice, and especially Voice Activator — two already existing and functional jailbreak tweaks. 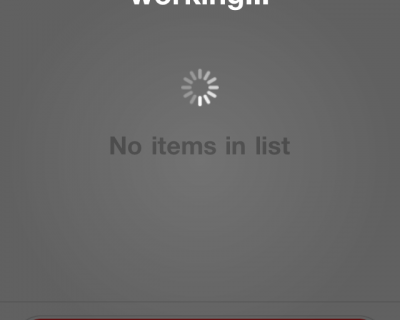 In other words, you can have this type of functionality now, if you jailbreak your iPhone.